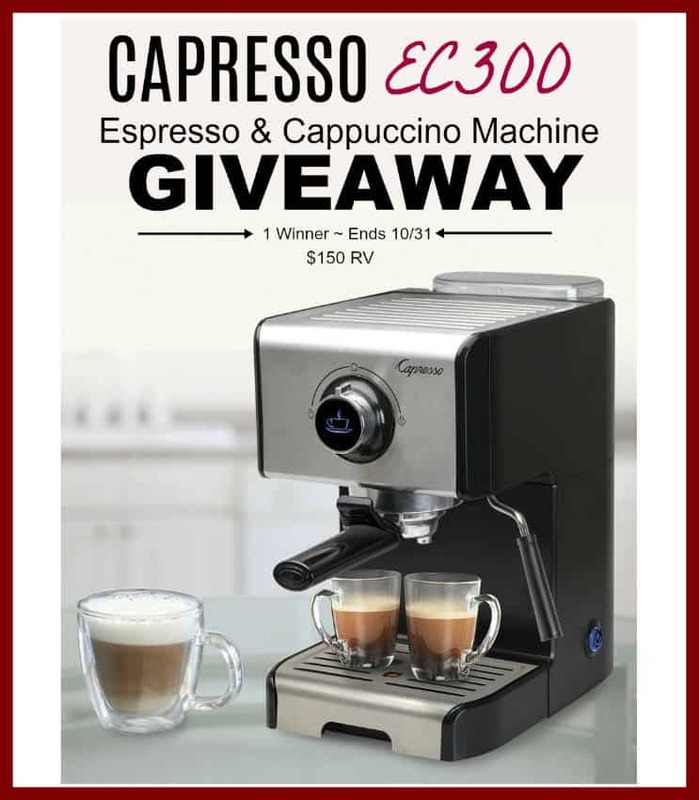 Welcome to The Capresso EC300 Espresso & Cappuccino Machine Giveaway! 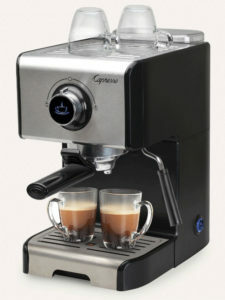 The EC300 Espresso and Cappuccino Machine is the perfect choice for crafting delicious coffee house style beverages from the comfort of your own home. PrevPreviousGoogle Chromecast 3rd Generation Streaming Media Player: See It. Stream It. Yes! I need this in my life! I love pumpkin spice lattes (and so does my kiddo) in fall but he can’t have milk, or coffee because of allergies (I sneak him a watered down “more soy chocolate milk than coffee” Starbucks version) but it would be so much better (and cheaper) if I could just tailor a special all-natural recipe we can enjoy right at home! I need this because it would simplify my life in the kitchen and let me make that single cup of great coffee beverage without going out or making an entire pot. My first drink will be a cappuccino. 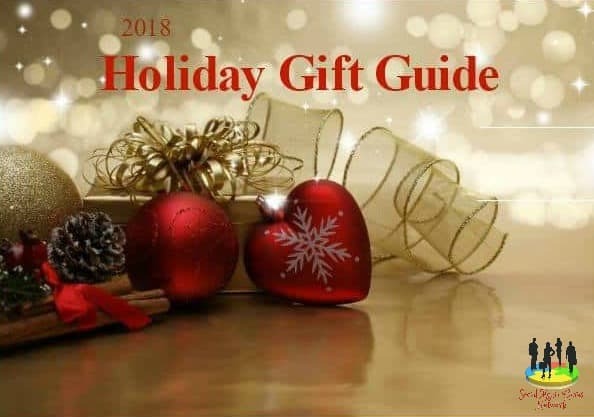 This will be my gift to my husband, who loves coffee. I don’t know what I’ll make first. I would love this in my kitchen because it is the way I start my day. I like my coffee thick and dark. It’s gets me going and is great to serve to others.